Our academic year is split into two intensive semesters and The School of Journalism’s practical focus aims to prepare the best graduate journalists for the best jobs in journalism. 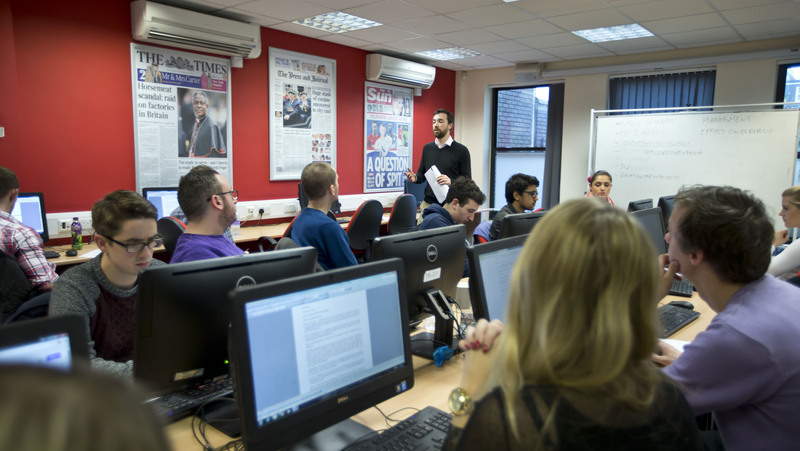 Our course is a hands-on, practical approach to learning what being a journalist in today’s world is all about. Each year has been carefully designed to provide you with all the skills and knowledge needed to break into the industry. Here is the course overview broken down by year. We will teach you how to write news, reviews and features as you develop your writing skills across multiple platforms. You will also examine how the modern media in Britain works as you develop research and analytical skills. You will begin to explore working not just in words but pictures, as we cover basic video equipment and editing software. Production software will also be introduced. We will also cover essential media law and public affairs, which are two vital NCTJ examinations. In the second year we will prepare you for further important NCTJ exams, including studying shorthand to 100 words per minute. You will learn how to create immersive multimedia feature packages, using everything from hi-spec broadcast equipment to software available for your mobile phone. We’ll also work on your design skills as you create engaging page layouts. We’ll help you prepare for an interview and practice your skills with someone form the industry. We will also help you identify where to find jobs, and write the perfect CV, build your journalism portfolio and get journalism work experience. The final year will give our graduate students a real taster of what being a journalist is all about. 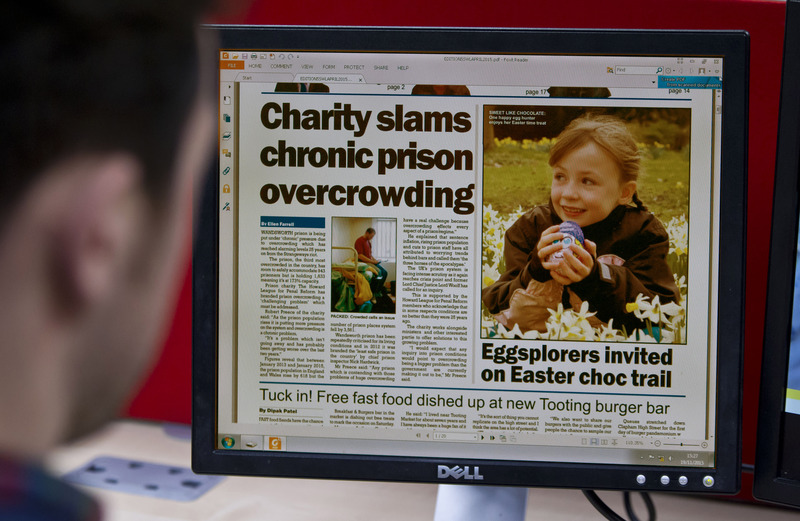 You will produce a newspaper from start to finish – we will challenge you to come up with the ideas, source all the copy, produce the images as well as design and sub the pages. You will also take part in live broadcast exercises, as well as studying vital media marketing and data journalism tools, providing you with an all-round knowledge of the trade. Finally you will write a dissertation which can either be creative or theoretical. To find out more about the various modules taught across each year, click here.